Jabil provides advanced manufacturing solutions that require visual inspection of components on production lines. Their pilot with Azure Machine Learning and Project Brainwave promises dramatic improvements in speed and accuracy, reducing workload and improving focus for human operators. Proud to be the lead architect working on advanced Machine Learning solutions and pipelines at Jabil. 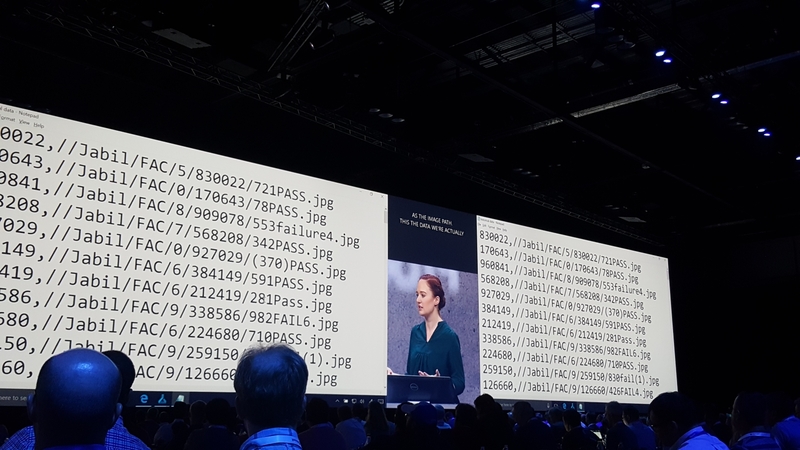 Sometimes working on advanced technologies comes with the peril of NDAs … which limit what I can talk about… but it is nice to see yet another of our projects feature in Keynote speech by Satya Nadella, this time at Microsoft //BUILD 2018. 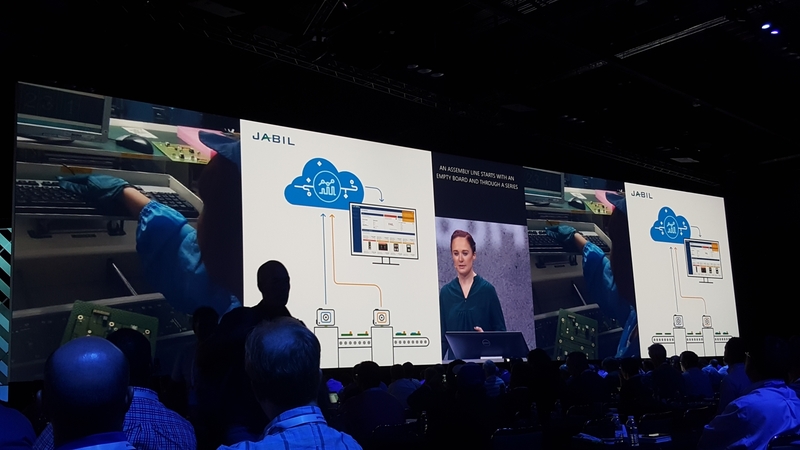 Proud to be the lead architect working on advanced Machine Learning solutions and pipelines at Jabil. “Azure SQL Data Sync allows users to synchronize data between Azure SQL Databases and SQL Server databases in one-direction or bi-direction. This feature was first introduced in 2012. By that time, people didn’t host a lot of large databases in Azure. Some size limitations were applied when we built the data sync service, including up to 30 databases (five on-premises SQL Server databases) in a single sync group, and up to 500 tables in any database in a sync group. 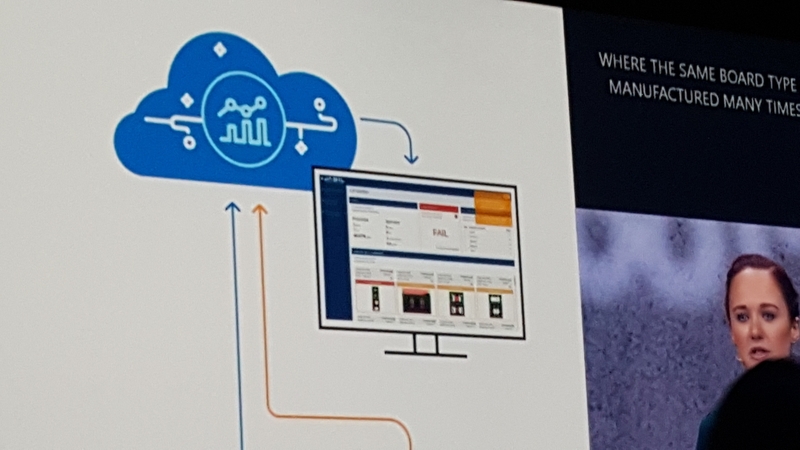 ✓ Richer scenarios enabled through integration with more services: Azure Storage General Purpose v2 accounts were added; Azure IoT Hub and Azure Service Bus were added as new event publishers; and Azure Event Hubs was added as a new destination for events. ✓ Availability in more regions: It’s now available in the following regions: West US, East US, West US 2, East US 2, West Central US, Central US, West Europe, North Europe, Southeast Asia, and East Asia, with more coming soon. ✓ Increased reliability and service-level agreement (SLA): We now have a 24-hour retry policy with exponential back off for event delivery. We also offer 99.99 percent availability with a financially backed SLA for your production workloads. ✓ Better developer productivity: New management and data plane SDKs help make the development process smoother. Event Grid is now generally available. GA pricing will be effective for billing periods beginning on or after April 1, 2018. Learn more on the overview and pricing webpages or via the Azure Blog. The guide is structured around a basic pivot: The distinction between relational data and non-relational data. Relational data is generally stored in a traditional RDBMS or a data warehouse. It has a pre-defined schema (“schema on write”) with a set of constraints to maintain referential integrity. Most relational databases use Structured Query Language (SQL) for querying. Solutions that use relational databases include online transaction processing (OLTP) and online analytical processing (OLAP). Non-relational data is any data that does not use the relational model found in traditional RDBMS systems. This may include key-value data, JSON data, graph data, time series data, and other data types. The term NoSQL refers to databases that are designed to hold various types of non-relational data. However, the term is not entirely accurate, because many non-relational data stores support SQL compatible queries. Non-relational data and NoSQL databases often come up in discussions of big data solutions. A big data architecture is designed to handle the ingestion, processing, and analysis of data that is too large or complex for traditional database systems. Concepts. Overview articles that introduce the main concepts you need to understand when working with this type of data. Scenarios. A representative set of data scenarios, including a discussion of the relevant Azure services and the appropriate architecture for the scenario. Technology choices. Detailed comparisons of various data technologies available on Azure, including open source options. Within each category, we describe the key selection criteria and a capability matrix, to help you choose the right technology for your scenario. This guide is not intended to teach you data science or database theory — you can find entire books on those subjects. Instead, the goal is to help you select the right data architecture or data pipeline for your scenario, and then select the Azure services and technologies that best fit your requirements. If you already have an architecture in mind, you can skip directly to the technology choices. Azure Cosmos DB, Azure DW, Machine Leaning, Deep Learning, Neural Networks, TensorFlow, SQL Server, ASP.NET Core… are just a few of the components that make up one of the solutions we are currently developing. Have been under a social media embargo, until today, but now that the Microsoft Ignite 2017 keynote has taken place, I am able to proudly say that the solution our team has been working on for some time was part of the Keynote addresses. 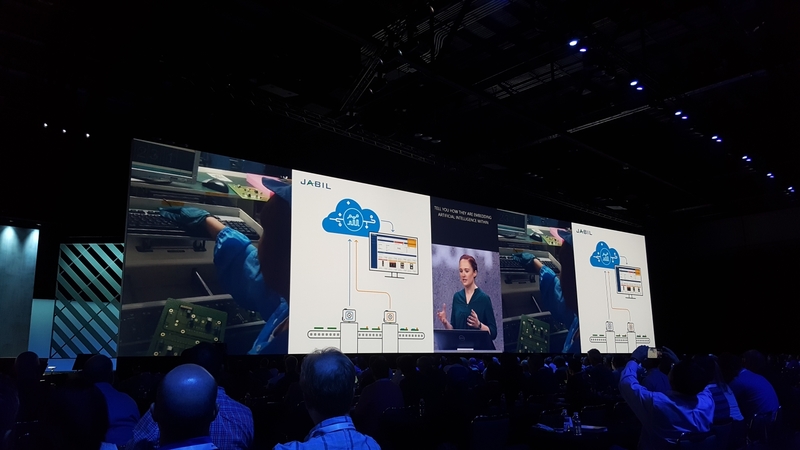 During the second keynote lead by Scott Guthrie, Danielle Dean a Data Scientist Lead @Microsoft discussed at a high level, one of the solutions we are developing at Jabil, which involves advanced image recognition of circuit board issues. 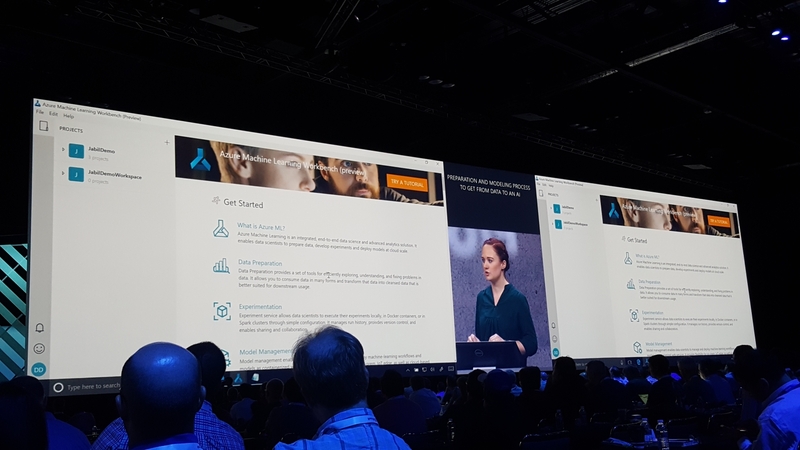 The keynote focused in on the context of the solutions data science portion and introduced the new Azure Machine Learning Workbench to the packed audience. 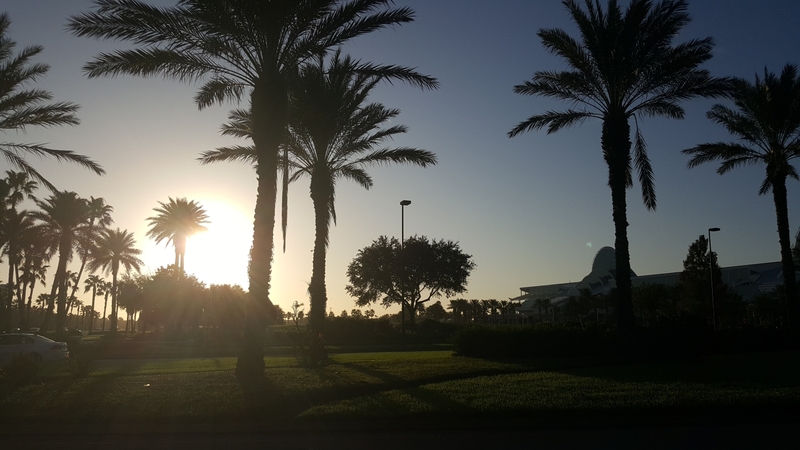 Tomorrow morning there is a session – “Using big data, the cloud, and AI to enable intelligence at scale” (Tuesday, September 26, from 9:00 AM to 10:15 AM, in Hyatt Regency Windermere X)… during which we will be going into a bit more detail, and the guys at Microsoft will be expanding on the new AI and Big Data machine learning capabilities (session details via this link).